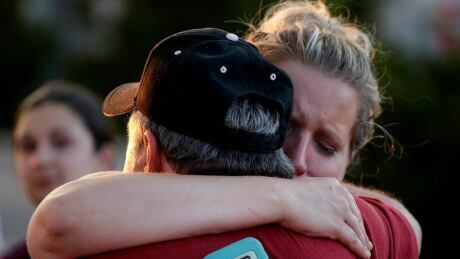 The captain of the Second World War-style tourist "duck boat" that sank on a Missouri lake during a storm in July, killing 17 people, was charged on Thursday with misconduct, negligence and inattention to duty in an indictment by a federal grand jury, prosecutors said. "The captain of the vessel always has a duty to operate his vessel in a safe manner and that's why Mr. McKee is under indictment this morning," Timothy Garrison, U.S. attorney for the Western District of Missouri, said at a news conference. McKee's attorney J.R. Hobbs said in an email that he was working out with his client how he should surrender to officials. "We have received the indictment and anticipate that a not-guilty plea will be entered," Hobbs said. In addition to a possible sentence in federal prison without parole, McKee could face a $250,000 U.S. fine. The boats, modelled on the amphibious landing craft used in the D-Day invasion of Normandy in 1944, have a checkered history involving more than three dozen fatalities on water and land, including the Table Rock Lake sinking, according to the complaint.